Montbretia is a nice perennial that is making a true comeback in our gardens. 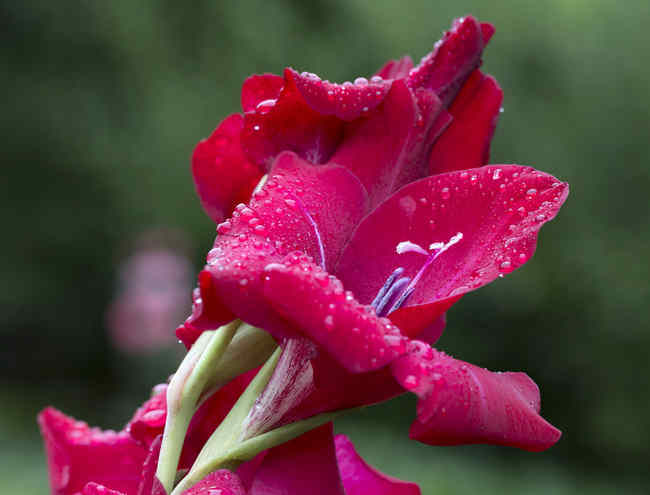 As easy to grow as it is beautiful, it also looks a lot like gladiolus thanks to its lance-shaped leaves and flowers staged along a long scape. 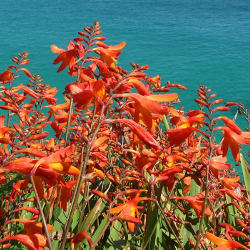 Ideally, montbretia is to be planted in fall or in spring for it to bloom in the following summer. Plant the montbretia bulbs 4 inches (10 cm) deep in the sun in a spot where it gets hot in summer. Montbretia likes well drained soil and shouldn’t be buried too deep. It is nicer to plant montbretia in clusters of several specimens. Every 3 years, divide the montbretia bunches and separate the bulbs for the base to regenerate. It is best to divide them in summer. Pull the entire crown out of the ground with a spade. Cleanly slice the bunch in two with a very sharp knife. Replant the new montbretia bunch in an appropriate location. If sowing, best to sow in pots in September-October. You can leave them outdoors, under some type of shelter, all winter long. Blooming will only occur 2 to 3 years after the sowing. You’ll proceed to transplant them directly in the ground as soon as the first leaves have sprouted. Montbretia, also called crocosmia, is a very easy perennial to care for and practically doesn’t require any care when it is properly settled in. Weed if needed around the base so as to keep weeds from absorbing the nutrients instead of the rhizomes. Remove wilted flowers as they die off, but keep the leaves until the very end of their yellowing, usually until September. Montbretia leaves must be kept connected to the roots for the plant to build up its stocks for the following blooming. No need to water because the plant doesn’t need it. Both in pots or in the ground, montbretia holds to freezing on the condition that the freezing be neither too cold, nor too long, around 23°F (-5°C). In case of long, severe winters, you must absolutely protect your montbretia rhizomes. A good layer of mulch is enough if temperatures never drop below 23°F (-5°C). If it gets any colder, though, you’ll have to pull them out and bring them in for cover. Bring the pots in if your montbretia are grown in pots or garden boxes. Native to South Africa, montbretia displays beautiful colored bunches that tend to grow thicker and thicker as seasons repeat. Leaves are a beautiful luscious green while its flowers grant us with warm, shimmering colors ranging from yellow to red and orange. Particularly easy to care for, it even resists mild winter frosts, as long as they aren’t too cold, 23°F (-5°C), nor don’t last too long. Certain varieties are even hardy down to 5°F (-15°C) if the soil isn’t waterlogged in winter. 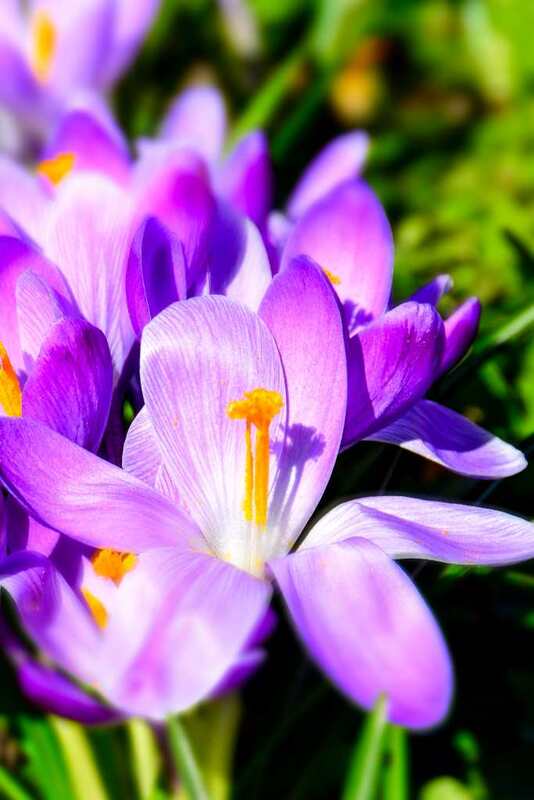 To optimize its lifespan, offer it bulb plant organic fertilizer every year after the blooming and regularly split the bulbs, since their multiplying can quickly make the plant seem invasive.